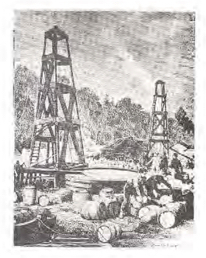 Edwin Drake pioneers drill-in-pipe technique to produce oil from the ground, triggering the start of petroleum industry. 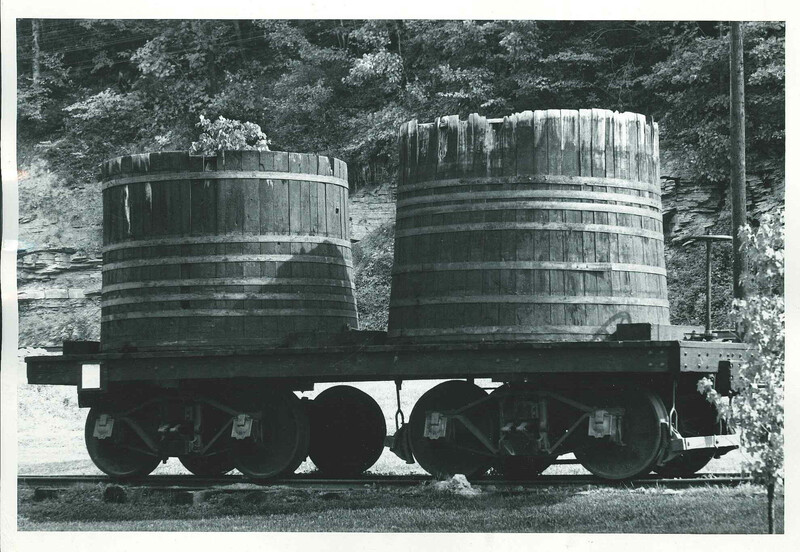 The first generation tank car is introduced to transport petroleum products. 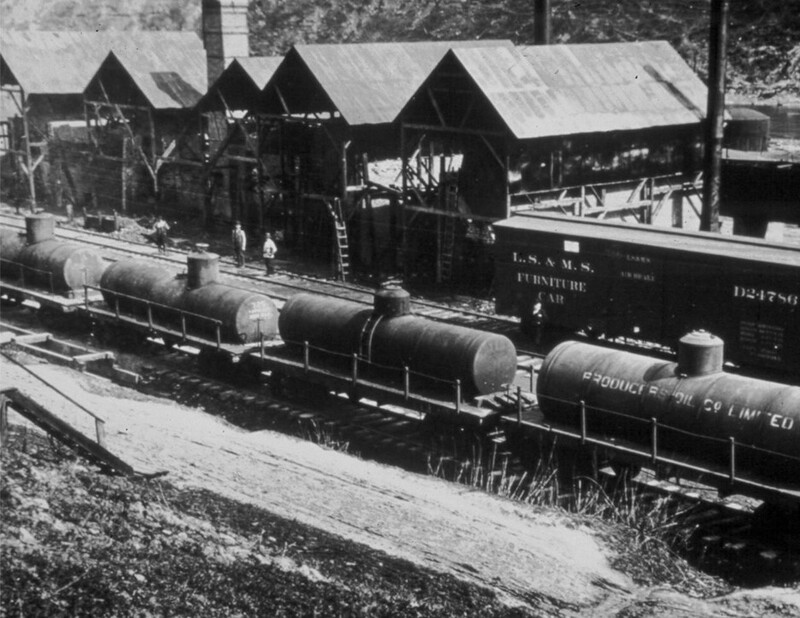 JD Rockefeller and Henry Flagler establish largest oil refinery, Standard Oil Company. Standard Oil acquires the Star Tank Line fleet for the exclusive use of his petroleum products company. 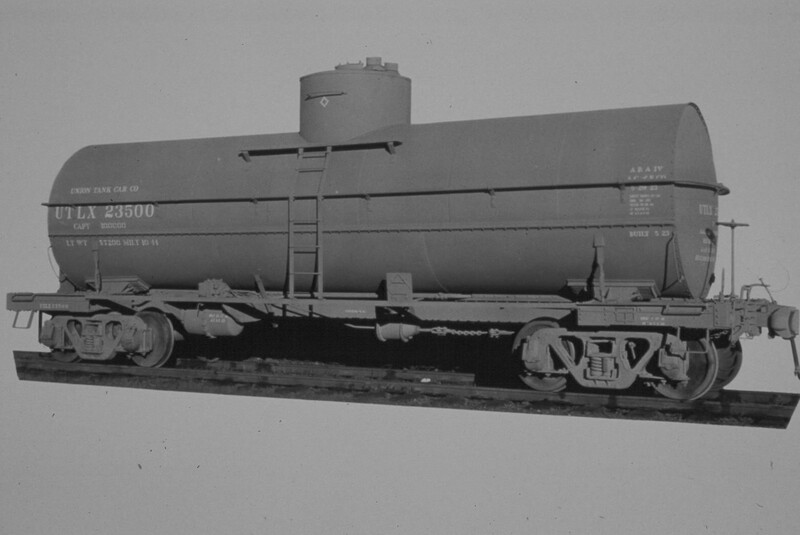 Union Tank Line is formed to operate the Standard Oil Company tank car fleet. The federal government broke up the Standard Oil Company Trust and Union Tank Line Company became a publicly held corporation. 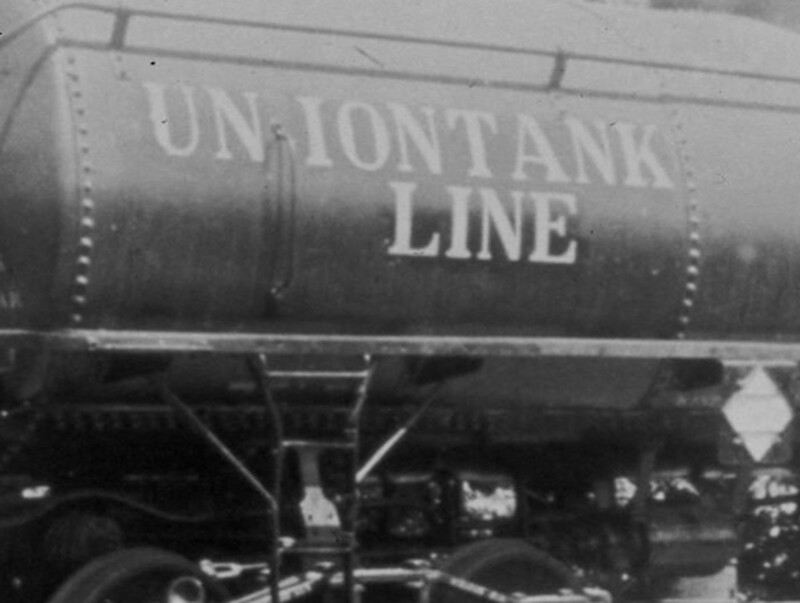 To avoid the inference that Union Tank Line operated a railroad line, the company’s name was changed to Union Tank Car Company. Union Tank Car Company increases North American footprint through formation of Canadian affiliate, Procor. Union Tank Car Company introduces significant tank car design improvements, eliminating under frames, tank bands, running boards and expansion domes. 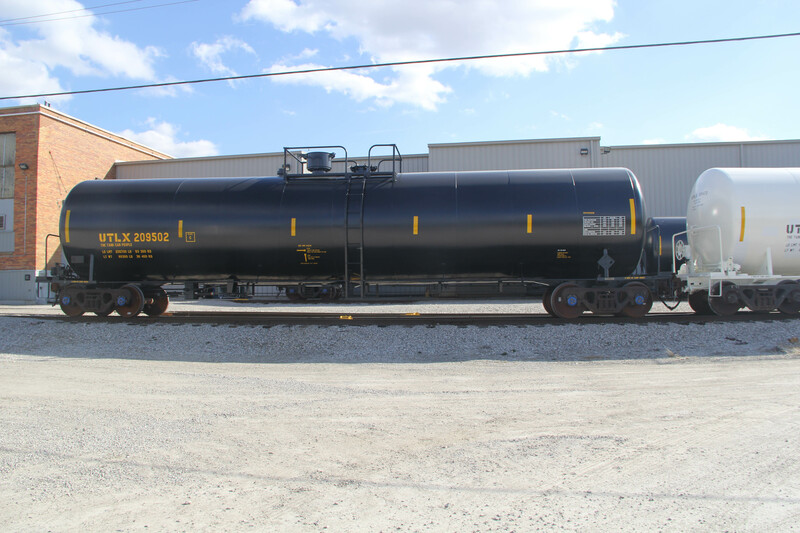 Union Tank Car Company begins to build tank cars through partnership with Graver Tank. 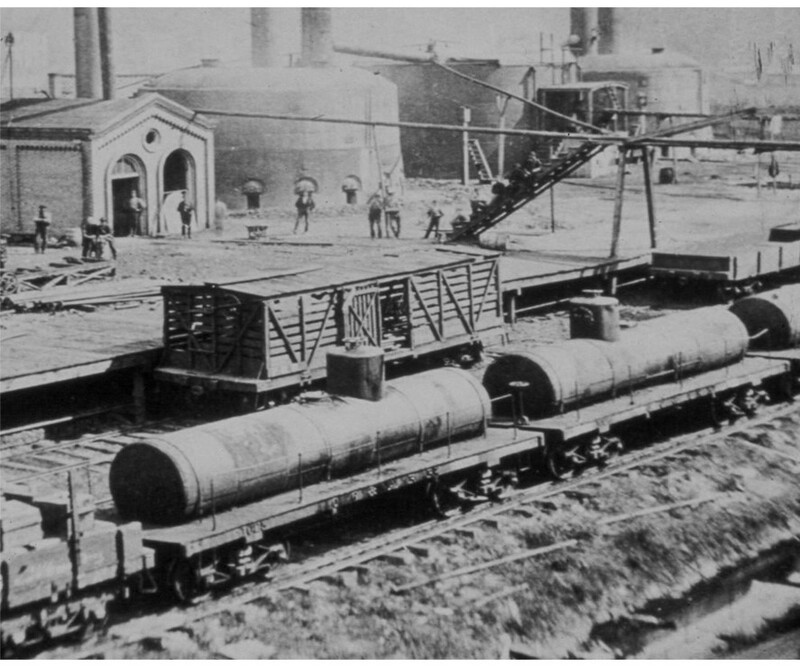 Union Tank Car Company introduced the Funnel Flow car design, which greatly improved speed and completeness of unloading. 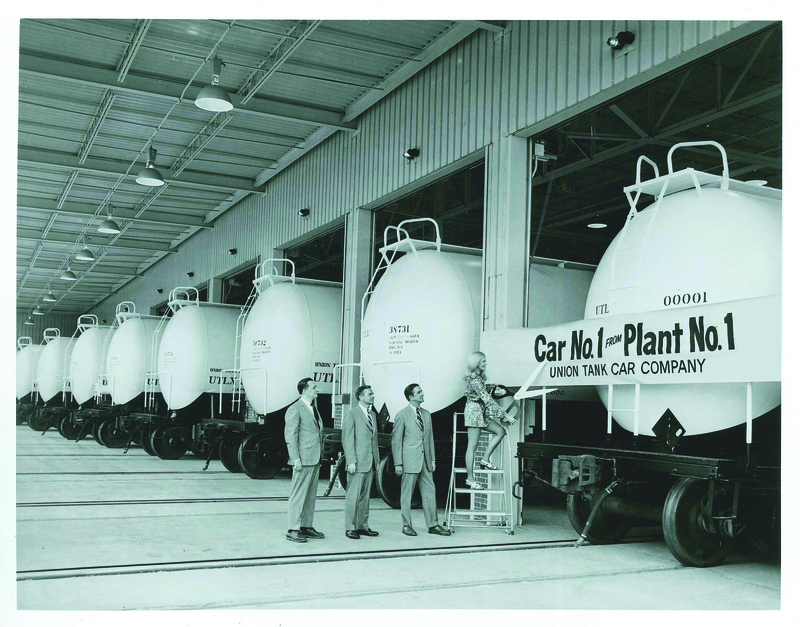 Union Tank Car Company opens its first manufacturing plant in East Chicago, Indiana. It also begins tank car leasing services in Mexico. 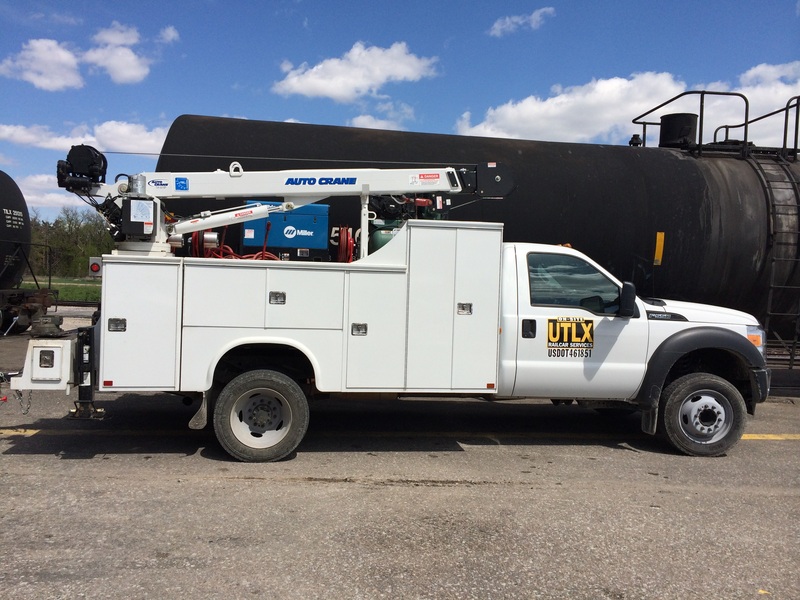 Union Tank Car Company introduces mobile tank car repair capabilities. 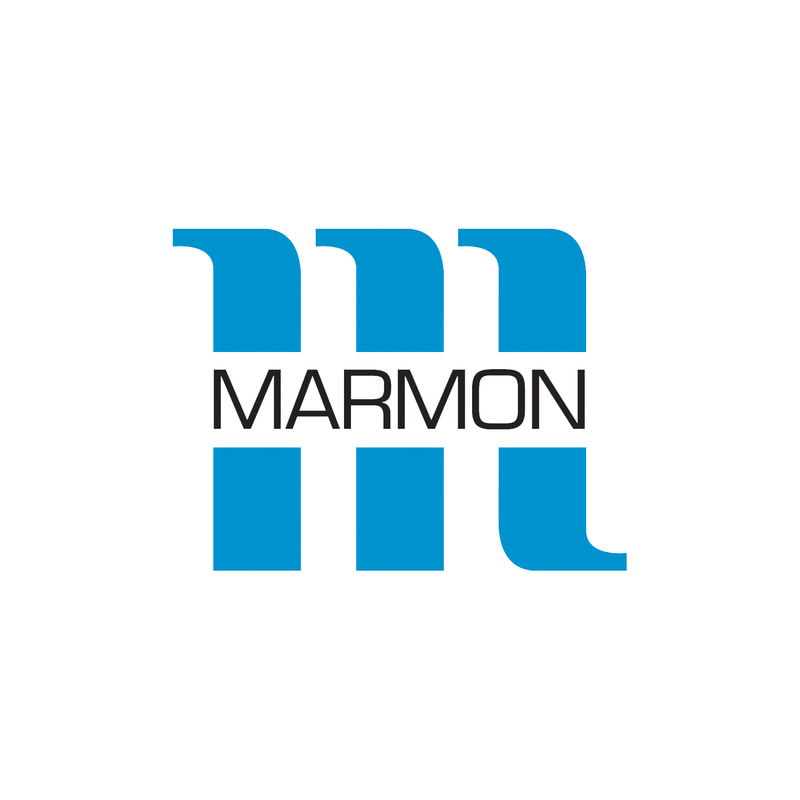 The Marmon Group acquires Union Tank Car Company. 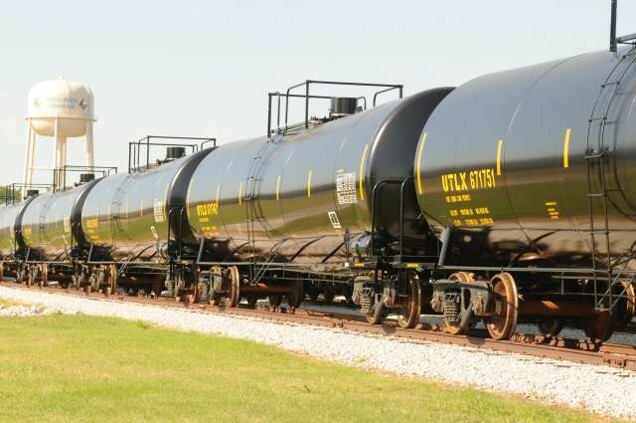 Union Tank Car Company increases production capacity by 30 percent with the purchase of a manufacturing plant in Sheldon, Texas. Union Tank Car Company pioneers an on-line customer portal, Link-Net, to facilitate leasing activities. Union Tank Car Company opens a new, state-of-the-art, tank car manufacturing plant in Alexandria, Louisiana, significantly expanding production capacity. Berkshire Hathaway purchased the Marmon Group, which included Union Tank Car Company. 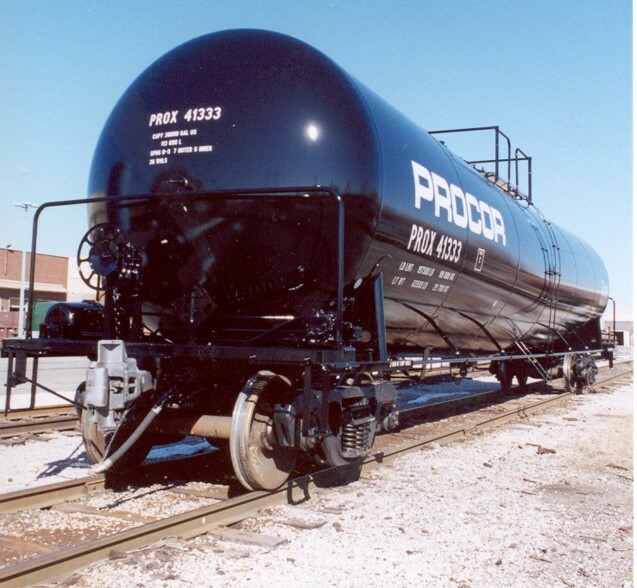 Union Tank Car Company, along with affiliate Procor, Ltd., acquire 25,000 tank cars and five fixed repair shops from GE Capital Railcar Services, increasing leased asset portfolio by 20 percent and repair shop network by 15 percent. 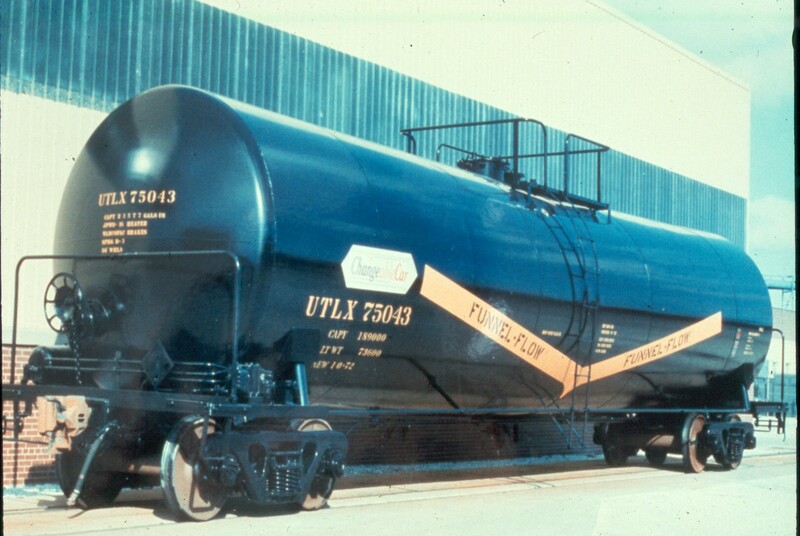 Union Tank Car Company is first in industry to introduce modified tank car design to conform with latest regulations governing the transport of certain flammable liquids. 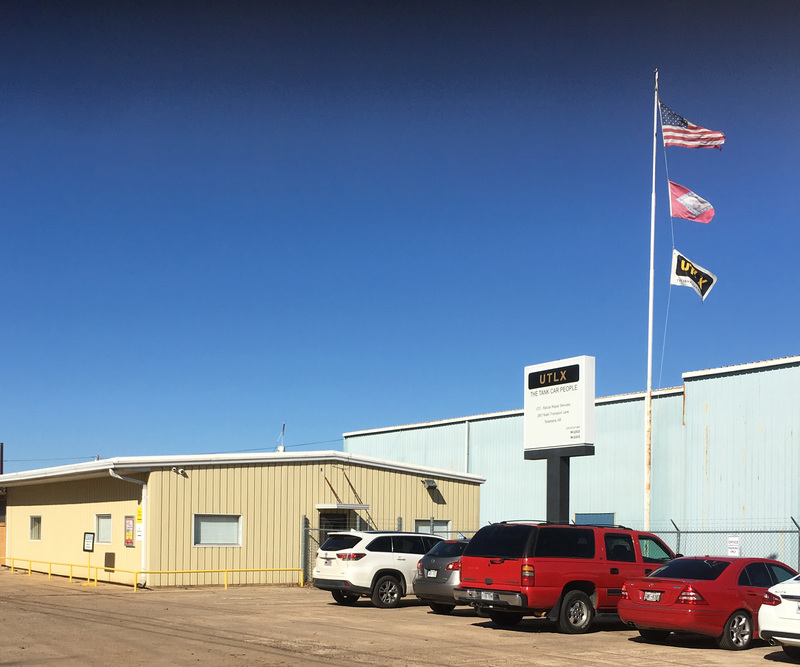 Upgrades and modernization to the Texarkana, Arkansas, facility create the largest full-service repair shop in Union Tank Car Company's shop network. 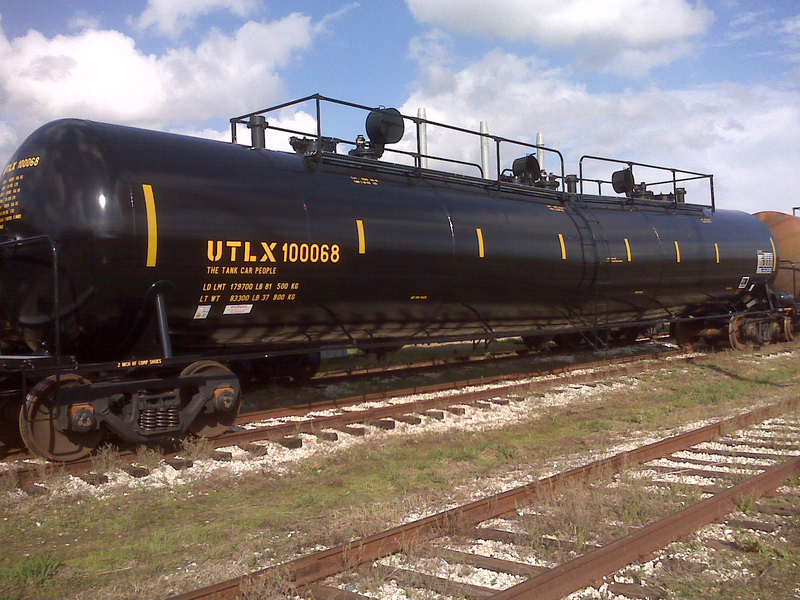 Union Tank Car Company continues to be a leader in tank car manufacturing, leasing and repair. Our management and employees look forward to the next 100 years of providing the best in product and service.